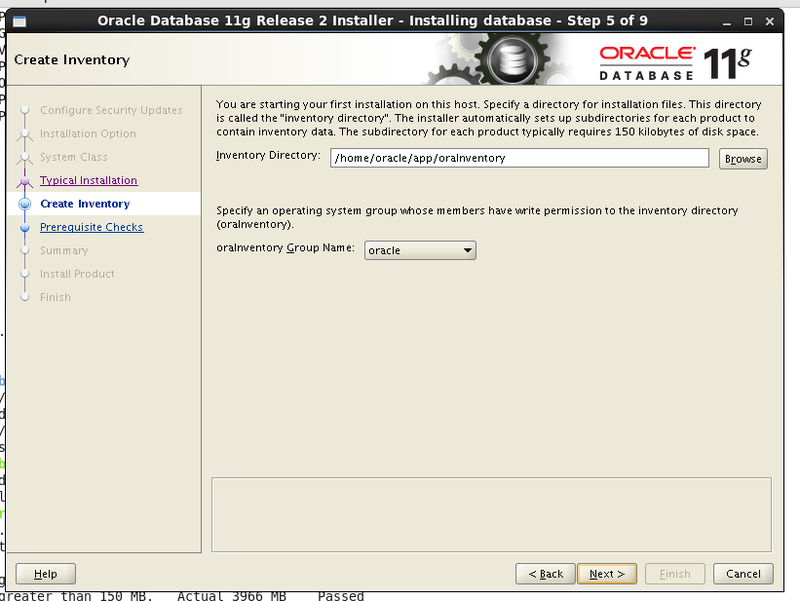 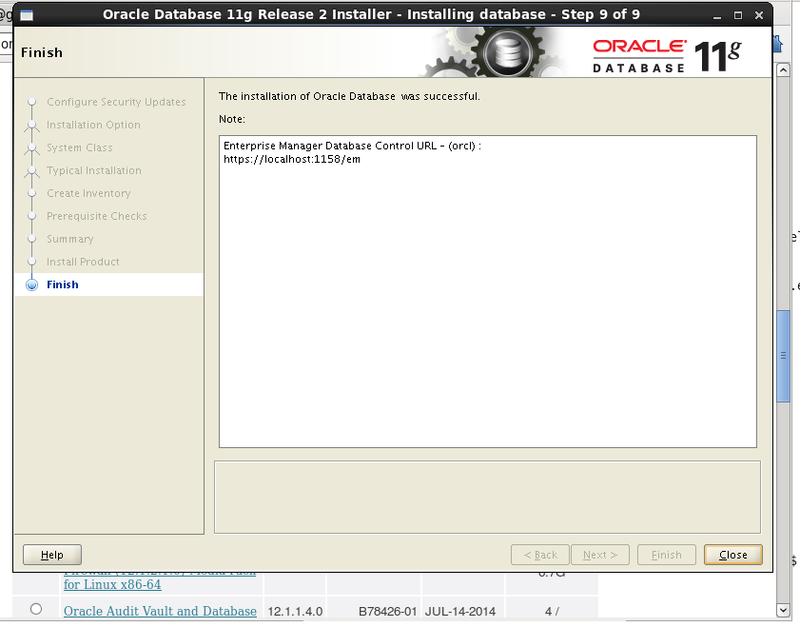 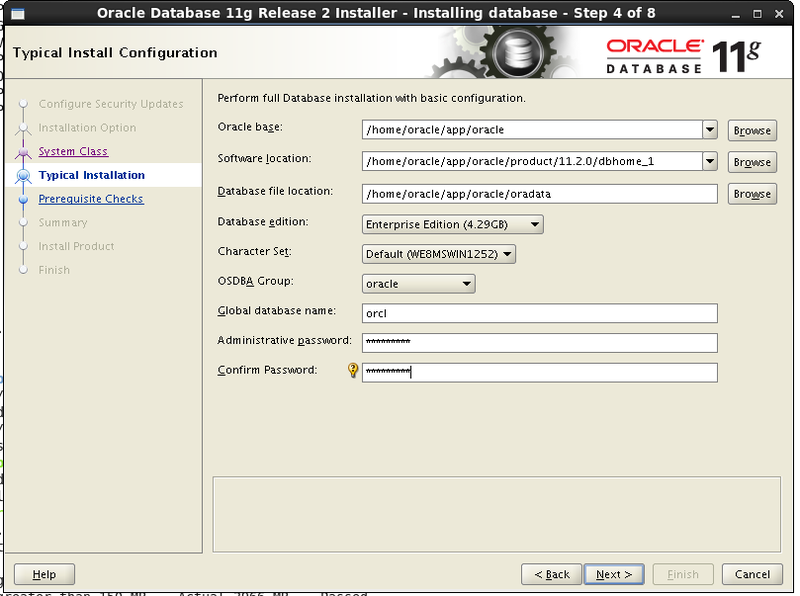 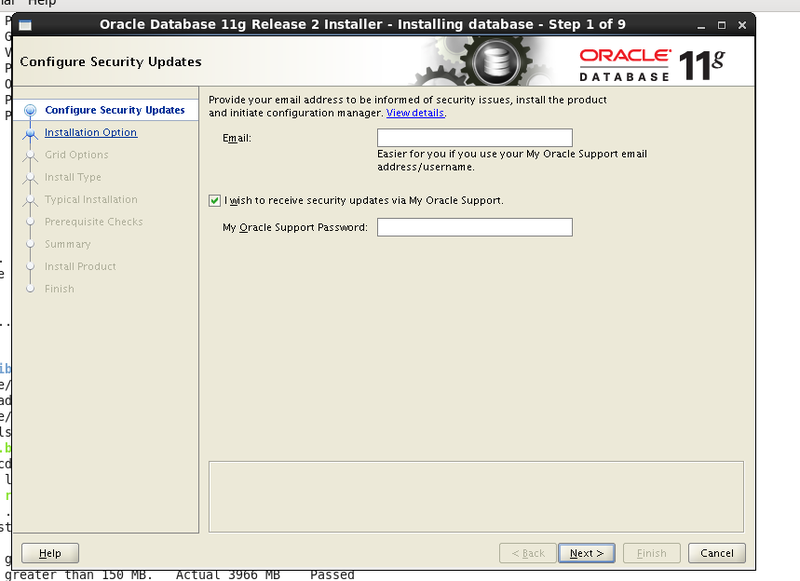 Installation of Database 11g Release 2 Installer on Oracle Enterprise Linux(OEL6U5). 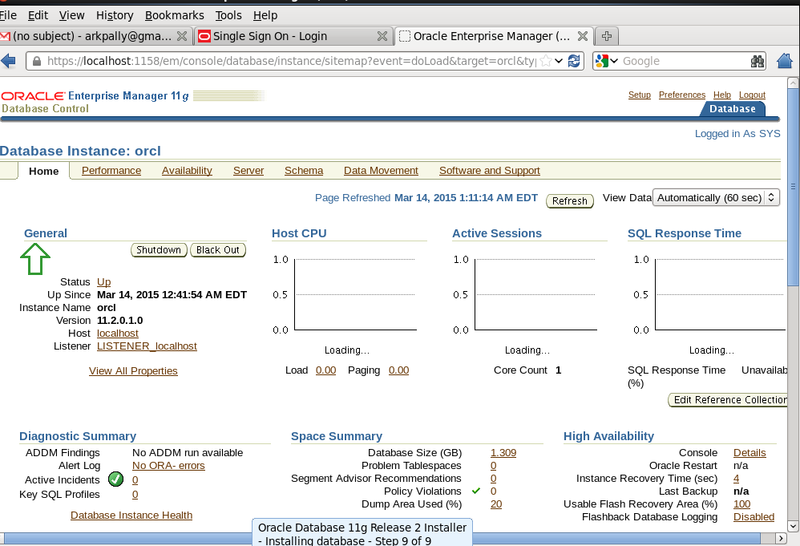 Initial steps need to perform With OEL which can performed by Automation. 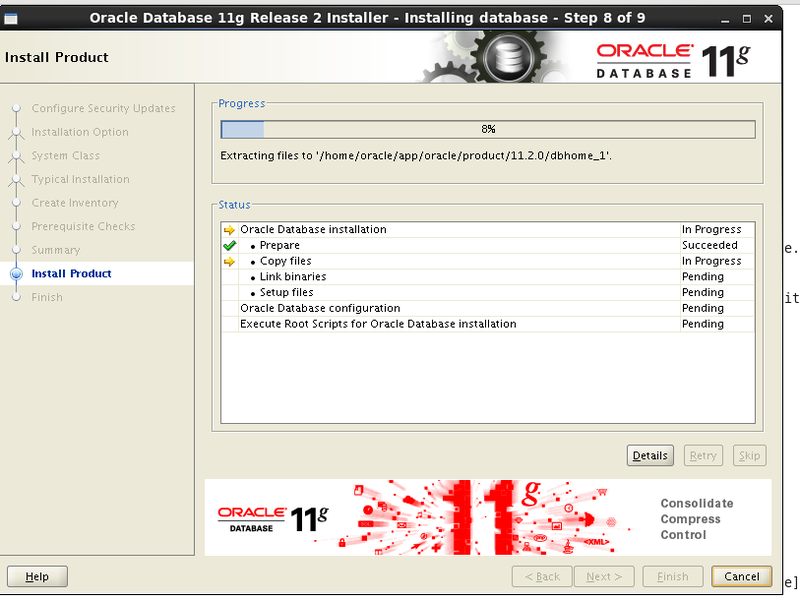 This will update all the packages and patches. 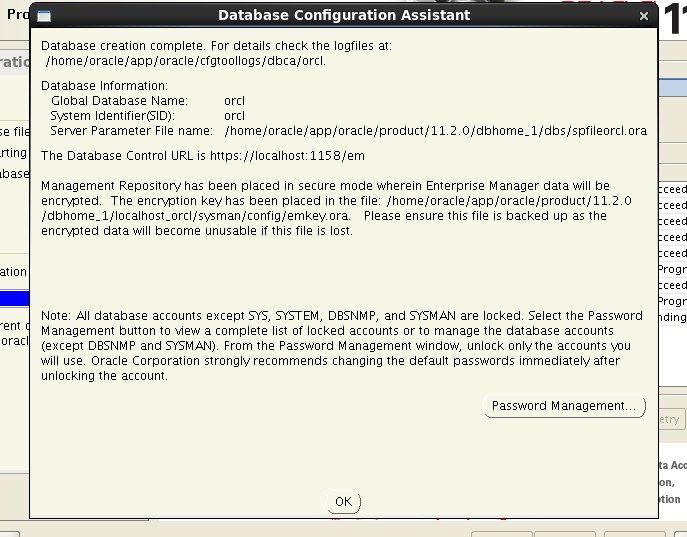 Open the terminal and go to /etc/selinux/config and change SELINUX=permissive from enforcing. 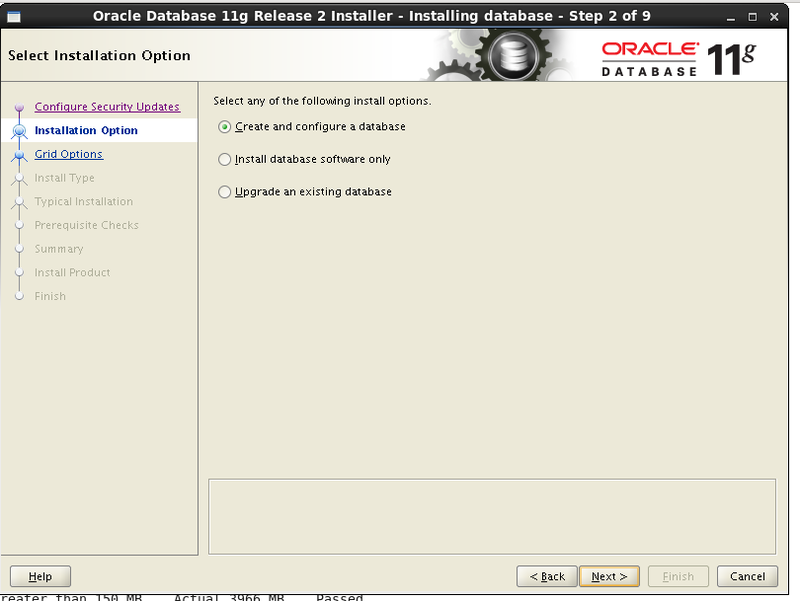 Select the Configuration as required. 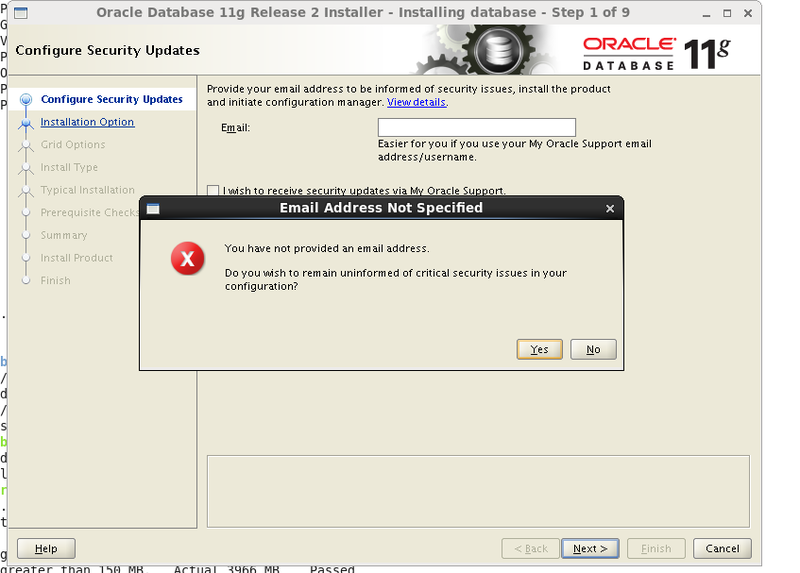 Click Ok or change the Passwords by clicking Password Management. 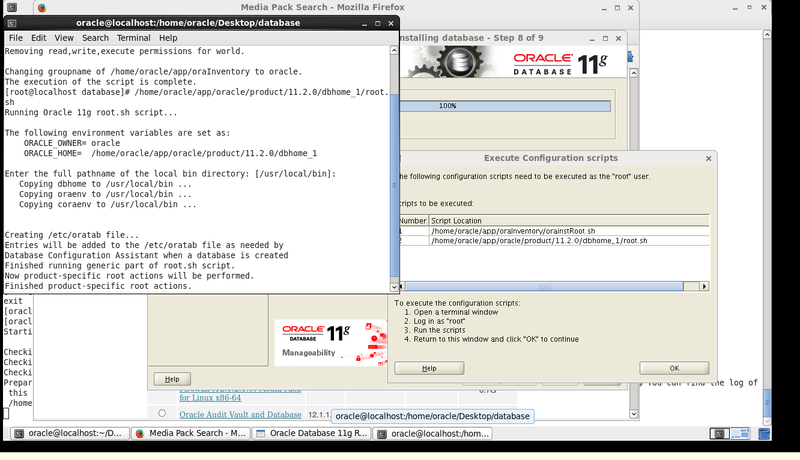 Run the 2 Configuration Scripts from the given Location. 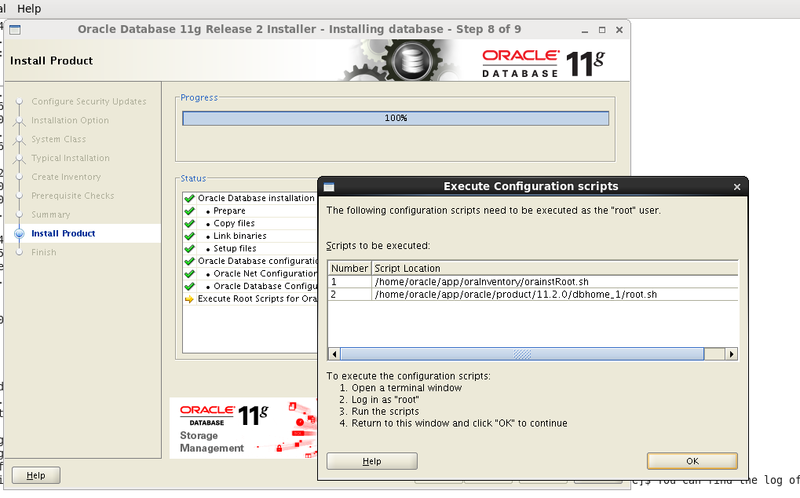 Product Installed successfully.Please Login to the Database enterprise manager by the given URL for Cross check.